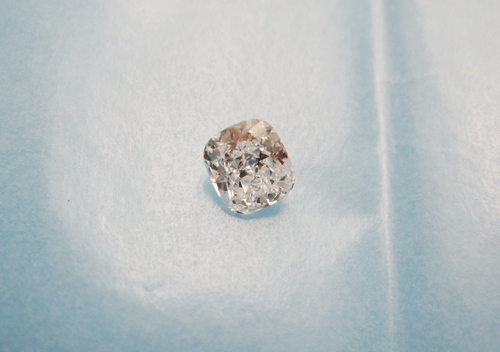 Do you love Diamonds but are not sure that you want a Round one? Fancy Cut Diamonds might not be as common as the Round Brilliant ones, but they are definitely just as striking. You probably already know the Round Diamond. Now, let’s take a look at some fancy shapes. 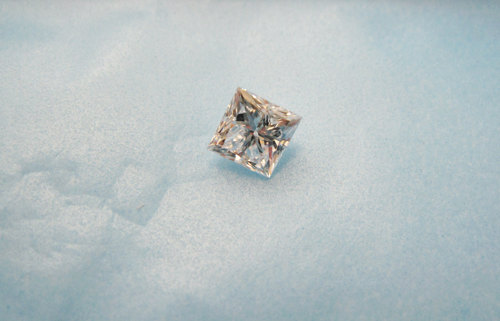 We took a few snap shots of loose Diamonds to show what they look like before they are set. This way, we can really see the different properties of the different cuts. A Cushion Cut Diamond has larger facets than a Round Brilliant Diamond, which means that it sparkles in a different manner. This cut makes the light reflect back in all directions, which makes it a mesmerizing choice. which means that it does not reflect light in the same way as a Round Diamond. With focus on the shape and clarity, the Emerald Cut is a less sparkly option, but still a classy choice that mainly attracts the vintage lover. There are several other Fancy shapes and colours of Diamond, but the above pieces are the most commonly found ones. Which one is your favourite? Why are there so little marquise diamonds in comparison to others? 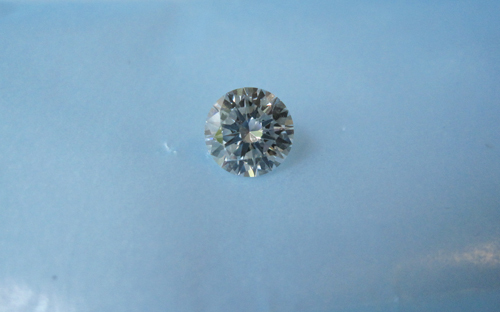 7% of diamond rings have a marquise diamond (and I’m basing this on numbers I got from Diamondcodes on diamond shapes. Are they just more rare in nature? Should they cost more?